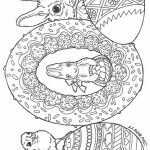 This post is actually late because you know, Easter is already a couple of weeks behind us. 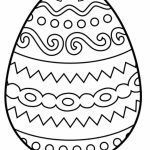 Still, like everybody always says, better late than never. 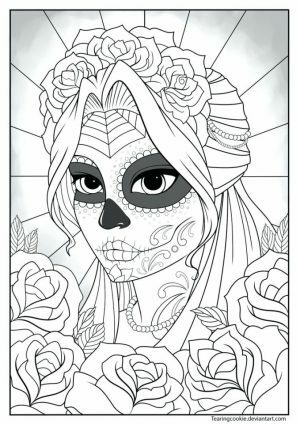 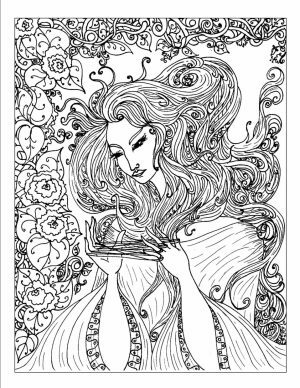 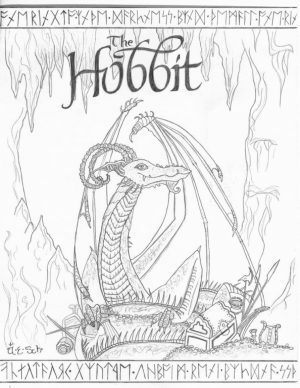 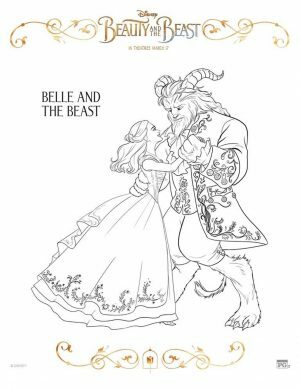 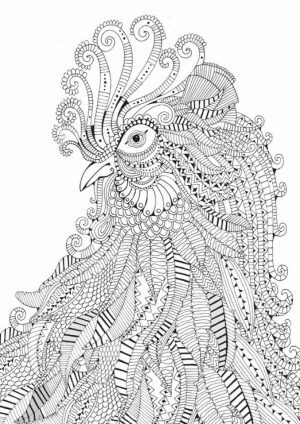 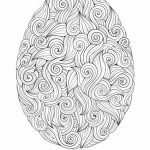 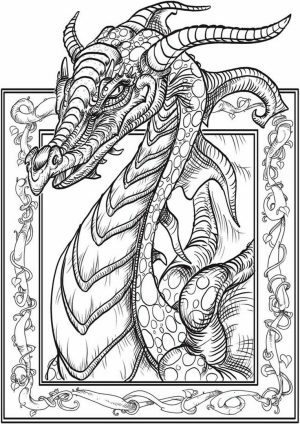 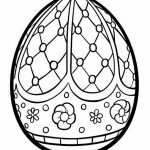 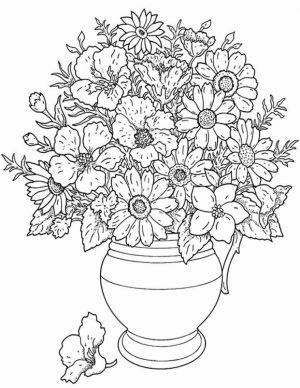 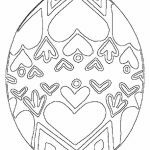 So here they are, difficult Easter egg coloring pages for adults. 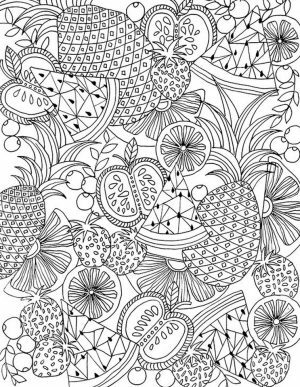 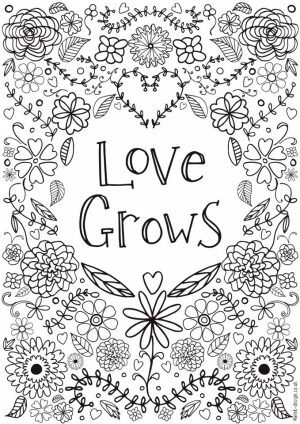 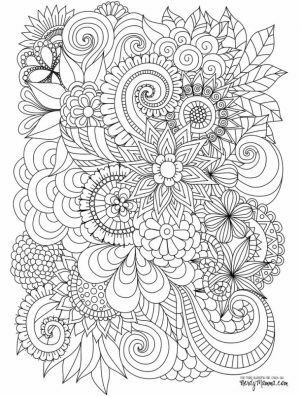 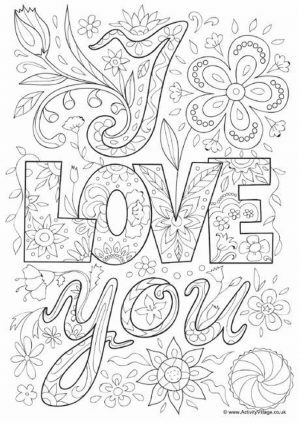 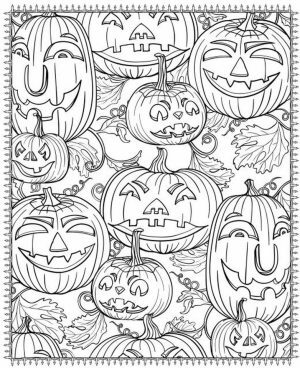 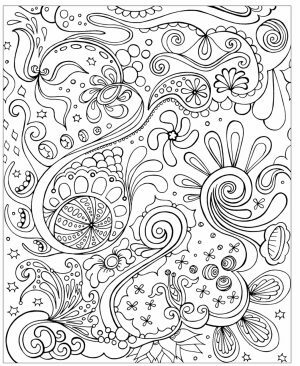 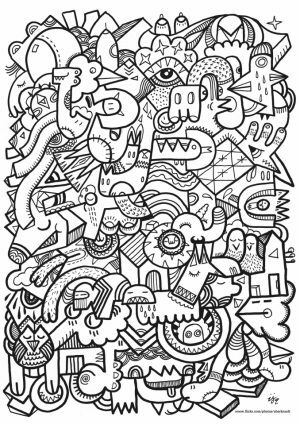 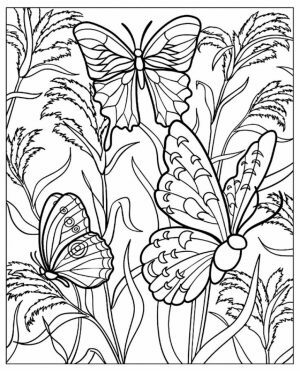 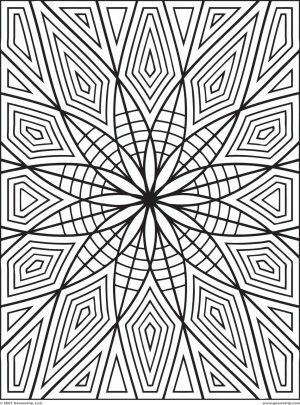 If you don't have anytime to do in weekend or in the afternoon after work, coloring complex printables like this can be a good activity for you. 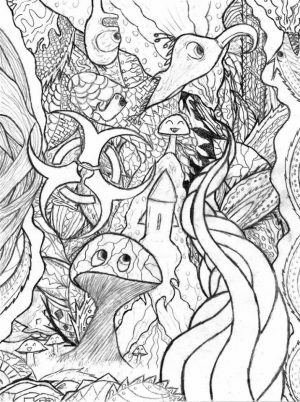 It takes your mind for a while from all the things that put you under pressure. 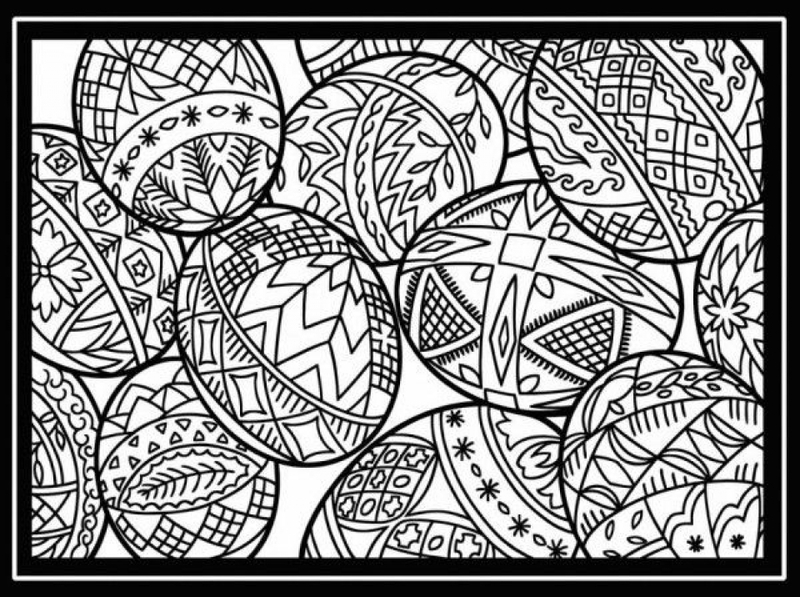 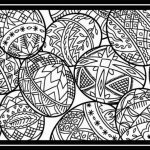 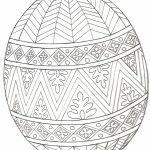 These Easter egg coloring pages in particular, have a very complicated pattern. 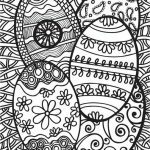 Using different of vibrant colors to color them will help you relax. 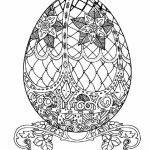 There are more than 40 of these hard Easter egg coloring pages. 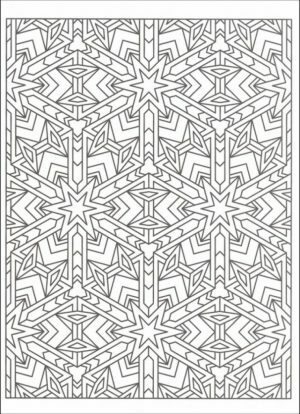 Just click the thumbnail to see the image in full resolution, then you decide whether to print it or not. 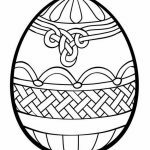 I read in Wikipedia regarding why we use egg as a symbol in the day of Jesus' death. 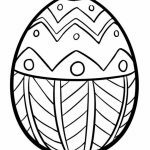 It turns out eggs in Easter don't represent fertility and rebirth like their general meaning. 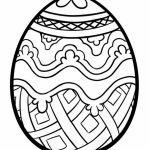 Instead, they symbolize the empty tomb of Jesus. 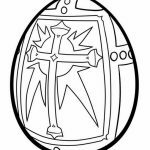 You know, after he was crucified he was put in a coffin which was then placed inside a small cave whose entrance is blocked by a huge boulder. 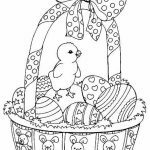 The cave was then guarded by the Romans but in the following morning when they opened it, Jesus was already gone for he was resurrected. 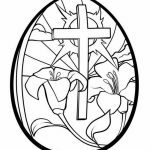 A biblical movie titled "Risen" was released last year and it explains this event quite clearly. 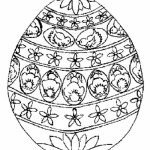 Anyhow, I hope you can have a good time with these Complex Easter egg coloring pages for adults. 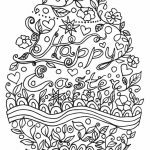 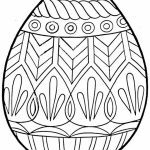 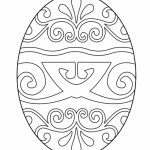 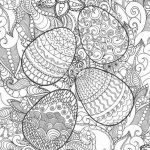 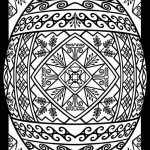 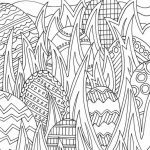 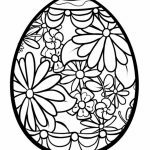 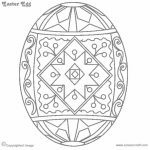 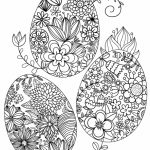 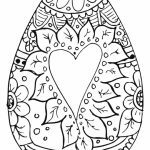 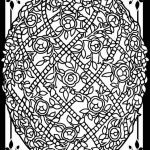 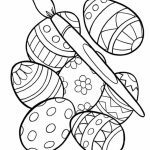 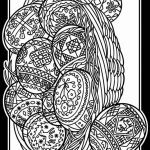 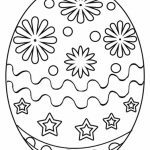 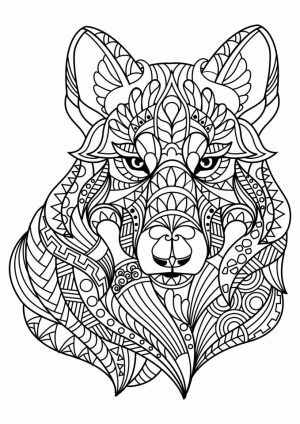 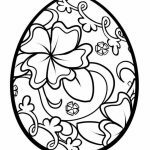 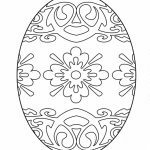 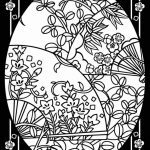 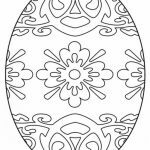 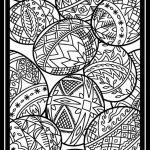 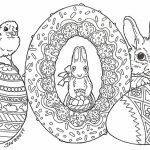 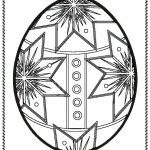 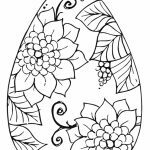 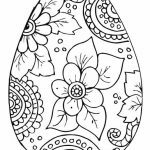 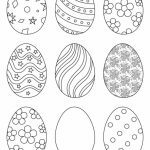 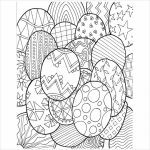 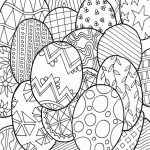 Related Posts "Easter Egg Coloring Pages for Adults"